1. You Must get permission from Chancellor/Vice Chancellor to open a Deck Shop. 2. 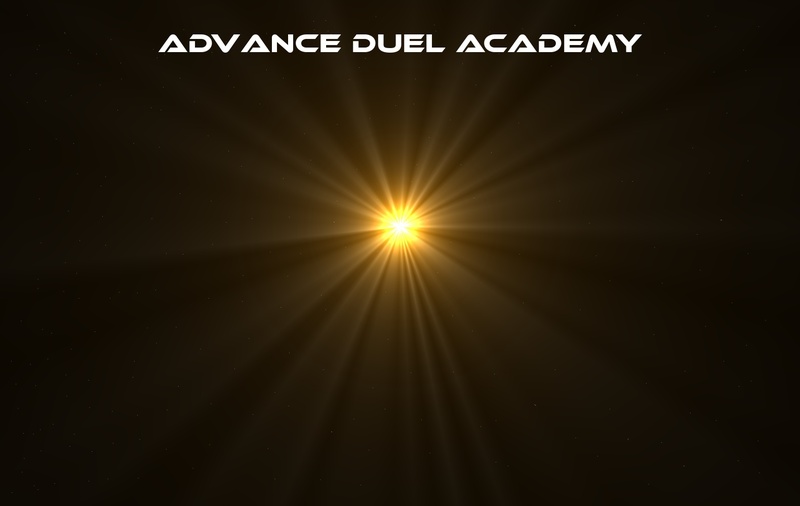 Prices are in Academy Cash and must fall between 50-300 points per deck. 4. Spread Creativity, and spread the wealth. You are only allowed to have 10 decks at a time for sale, so Make those 10 count.